The Trian boss wants the $235 bln toiletries giant to restructure and pursue M&A to rev up growth. He blames directors for tolerating mediocrity yet declines to target any of them. It’s a missed opportunity. The company’s CEO-heavy board is bucking the tide of corporate America. 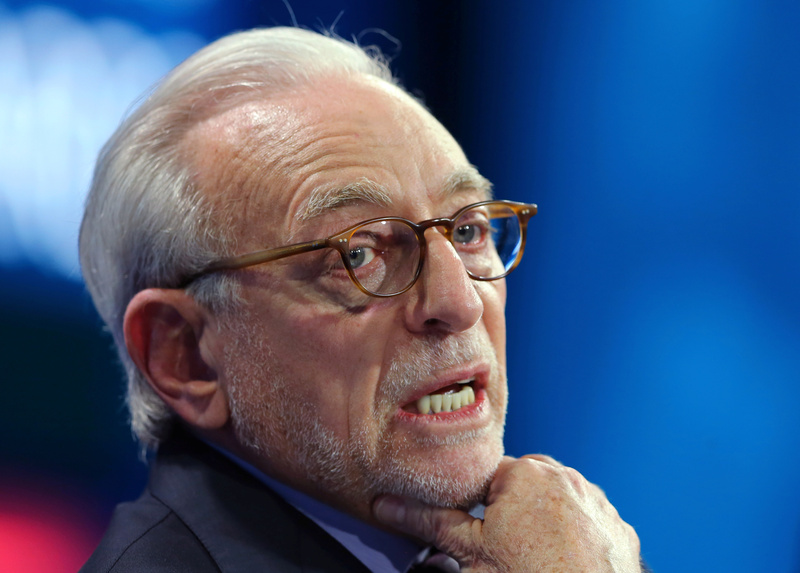 On Sept. 6, Trian Partners outlined its proposals for reviving growth at Procter & Gamble as part of its proxy fight to win a board seat for its chief executive, Nelson Peltz. The activist hedge fund’s 93-slide white paper called for reorganizing the consumer products company around three business units: beauty, grooming and healthcare; fabric and homecare, and baby, feminine and family care. The fund, which owns a $3.3 billion stake in P&G, also said the company needed to revamp its research and development spending to generate more new products and look to acquire smaller, high-growth brands. P&G responded on Sept. 7 with a letter calling his proposal a “cookie-cutter” plan, saying it would lead to higher costs and reduced profits. Also on Aug. 28, Trian published a question-and-answer paper with Clayton Daley, P&G’s former chief financial officer who retired in 2009. “In my experience, it seems that CEOs tend to leave other CEOs alone, as they like to be left alone by their own boards,” said Daley, who’s advising Trian.